Marine Grade PROFINET Type B LSZH DataGuard® GSWB | Belcom Cables Ltd. Fixed installation on and below deck of commercial ships and offshore units. 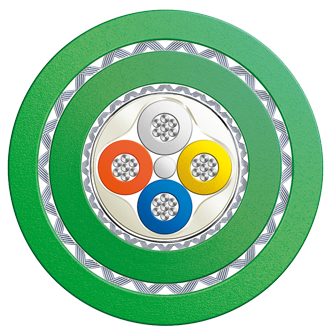 The cables meet the technical requirements of IEC 60092. 24L45467-J16-B26 PROFINET Type B Armoured for Offshore and Maritime environments.